Brielle Matthews has learned seeing the handiwork of God’s creation can be a bit overwhelming. Picking up six months after ANGEL EYES, Brielle, Kaylee and Jake have just graduated high school. Stratus is celebrating the opening of a new community center, spearheaded by Kaylee and funded by Olivia Hart’s foundation. Brielle knows something isn’t right about Olivia–Canaan’s halo burns hot whenever she comes near, but Brielle’s even more unsettled by her father’s behavior. Seems Olivia brings out the alcoholic in her dad. Coupled with her Celestial vision–Brielle observes Angels and Demons within the human realm–she is being haunted by dreams of her mother’s demise. 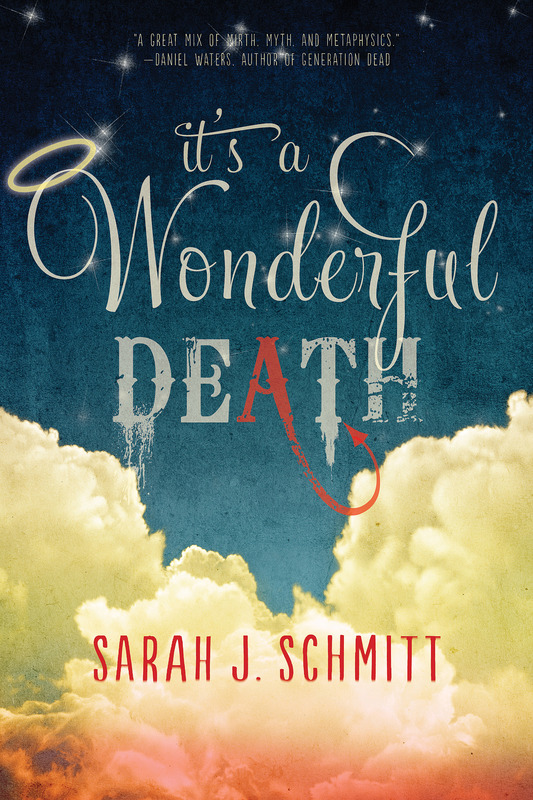 Learning that her mother’s coffin was buried empty is a shock of the first order. Could she still be alive? And why are Angels circling her home? Meanwhile, Brielle is affected by the tar-like fear rolling off everyone she meets. It is only in worship and prayer that she sees the fear disintegrate. So why is Jake–the most devout person Brielle knows–sweating fear? Jake’s love for Brielle shines through his steadfast gaze, yet she is stunned by his fear. They are meant for each other–God himself gave Jake an engagement ring for her–so, what is he hiding? In the Celestial realm, Damien has met with Lucifer and revealed his knowledge of Jake and Brielle’s gifts. He is able to garner Lucifer’s interest and secure instructions to collect them in two week’s time. Damien uses Olivia to not only capture Jake and Brielle, but also Canaan’s halo. See, Lucifer is planning a battle, and Stratus has become Ground Zero. Despite the bond between Jake and Brielle, doubt remains. Jake’s risky mission to discover his parentage separates them at the absolute WORST time. And, when he doesn’t return, Brielle’s fledgling faith is put to the test. 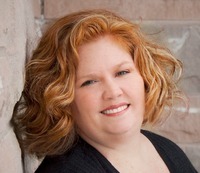 Again, Shannon Dittemore has spun a beautifully crafted story of love, faith, doubt and keeping our demons at bay. 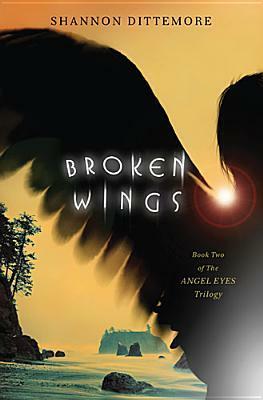 For those who enjoy paranormal fiction, BROKEN WINGS is a fantastic tale. Contemporary themes and realistic emotional content keep this story grounded firmly in the Terrestrial, with eyes to the skies and hope for a safe resolution. Where do humans exist within the universe? Somewhere between angels and demons, squarely within the Terrestrial according to Shannon Dittemore‘s YA paranormal ANGEL EYES. Brielle has returned to her hometown of Stratus a shell of the graceful ballerina who left two years prior on a prestigious arts school scholarship. Instead of being the star on stage, Brielle is set to become the star-witness against Marco, the young man accused of killing her best friend Ali. Barely able to contain her grief, Brielle has no desire to dance and struggles to attend school. Even when the new boy, Jake Shield, takes a serious interest in her. Unknown to Brielle, forces are working both for and against her. 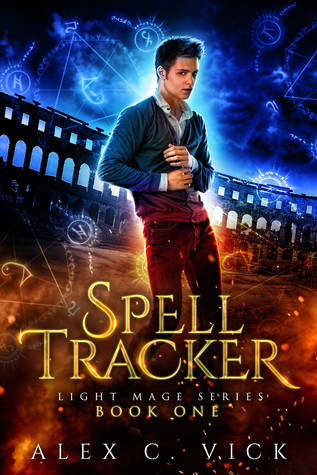 Canaan Shield, Jake’s guardian, is an angel whose new mission is to keep Brielle safe, while the demon Damian discovers Jake and Brielle possess gifts rare among humankind. Currently in disgrace, Damian quickly realizes Jake and Brielle would be valuable assets to Lucifer, if only he can corrupt their purpose. His role in a child-slavery business draws Brielle into danger, the same danger that killed Ali, and her new gift allows her to be the heroine of more than just her own life. ANGEL EYES’s beautifully written prose unravels more than a forgiveness tale; it is an epic battle between goodness and evil which challenges the reader to take a new vision of the world surrounding us. I very much enjoyed the fresh perspective. The mostly-linear plot facilitates both understanding and anticipation, especially considering the multiple points-of-view. ANGEL EYES is the first in a trilogy. It is available for Kindle and Nook.